Light gold color. Aromas of toasted marshmallow, ghee, apricot, saffron, earthy tea, gingerbread, and fresh cut grass with a round, lively, dry-yet-fruity medium body and a warming, interesting, long pear and banana taffies, orange liqueur, wheat thins, and plum butter finish. A potent Irish Single Pot Still Whiskey for contemplative sipping. 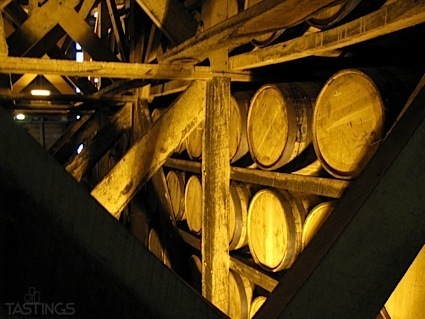 Bottom Line: A potent Irish Single Pot Still Whiskey for contemplative sipping. 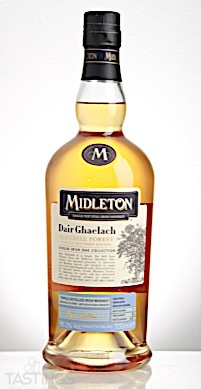 Midleton Dair Ghaelach Bluebell Forest Single Pot Still Irish Whiskey rating was calculated by tastings.com to be 94 points out of 100 on 7/11/2018. Please note that MSRP may have changed since the date of our review.